Offer: Get up to 35% off by using CDP# 217692, PC# 123841 and your AAdvantage number earn double AAdvantage miles when you rent any vehicle for one or more days at a participating location in the U.S., Puerto Rico, and Canada through December 31, 2011. You can even earn a 15% discount on Europe rentals if you use PC# 114380. Go here for full details. 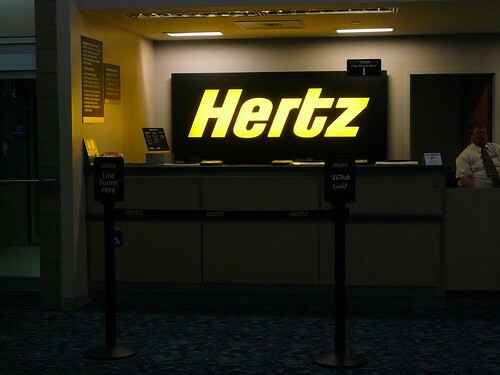 You’ll even earn 500 bonus Hertz Gold Plus Reward points when you sign up for this offer, enough for a free weekend day rental. Go here to sign up for your membership or for more information.